Getting your mortgage application together can require quite a bit of financial scrutiny. In order to figure out your serviceability, your potential lender will look deeply into your finances. 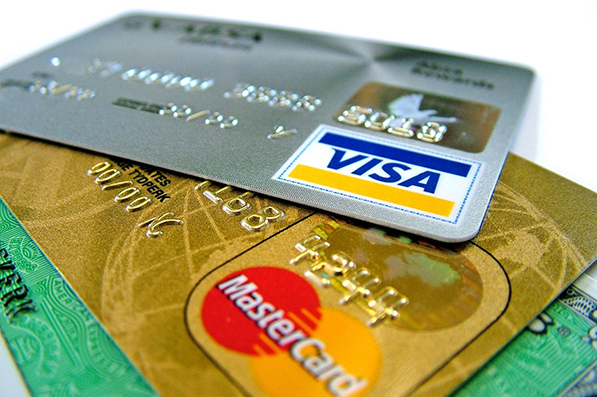 It’s a no brainer to take your credit card debts into consideration when applying for a mortgage. But what many people do not realise is that high credit card limits will not bode well for a home loan application. If you have a high credit limit, you also have a high debt risk in the eyes of your lender. As the logic goes, there is no stopping you from boosting your credit card limit the day after your loan is approved. “We have to take account of 3% of the total credit card limit, regardless of what the applicant owes,” says Homeloans Ltd BDM Sally Carmichael. Even if you haven’t put a cent on your credit card for the past five years, a high credit limit will negatively affect your serviceability. The best thing you can do is lower your credit limit, or cancel that credit account entirely. For those that have to pay off their credit account before dreaming of cancelling their liability, it is imperative that you pay your debt on time, according to your minimum repayments. The first step towards finding your new home is speaking to us today to help to sort out your finances.